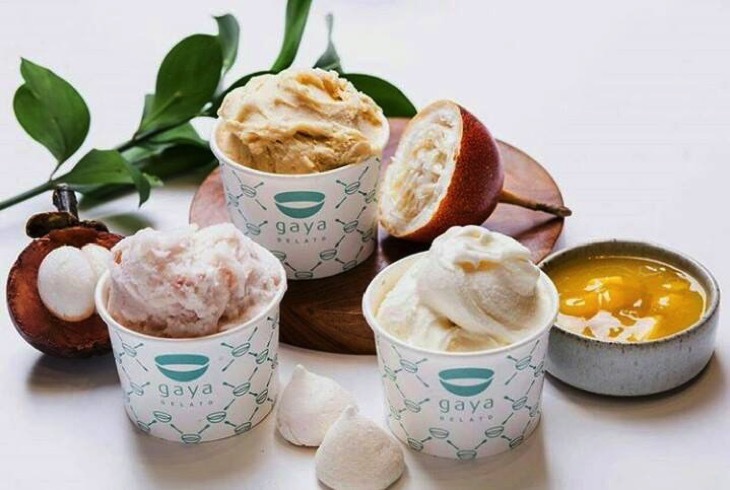 One of the first gelato that immediately catch the attention of the world, Gaya Gelato is known for its handmade gelato. 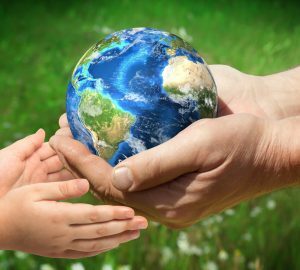 Everything is produced with the best raw materials available in the market. They mix these with the seasonal local fruits of Bali – so you will find flavours like soursop, durian, lime, coconut and lemongrass. They also use the Italian hazelnuts and natural pistachio, one of our favourite flavours! Their Gelato has a low fat content—fruit water ices naturally have no fat. And it’s super healthy and safe as it does not use artificial aromas or food colourings, and no preservatives. Back then, we can only find Gaya Gelato in Ubud. 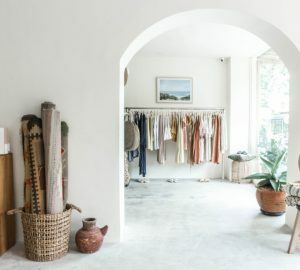 But now, it has spread it wings and has opened nine branch in Bali and more in Jakarta. Paletas Wey is the first one to introduces the authentic Mexican Paletas in Bali, and we can’t get enough of them. ‘Paleta’-literally translated from the Spanish word meaning ‘Palette’, which describes the wooden stick where the treats are served. 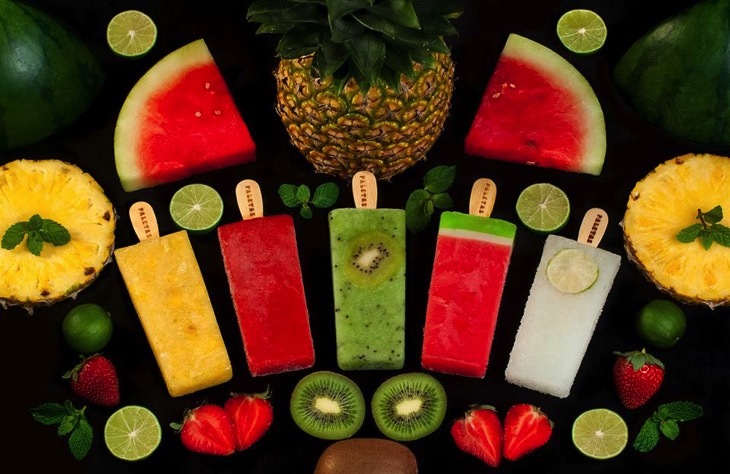 They use interesting concept in their images where they compare the original fruit with their paletas. This is because they guarantee the use of the freshest seasonal produce from the local markets. 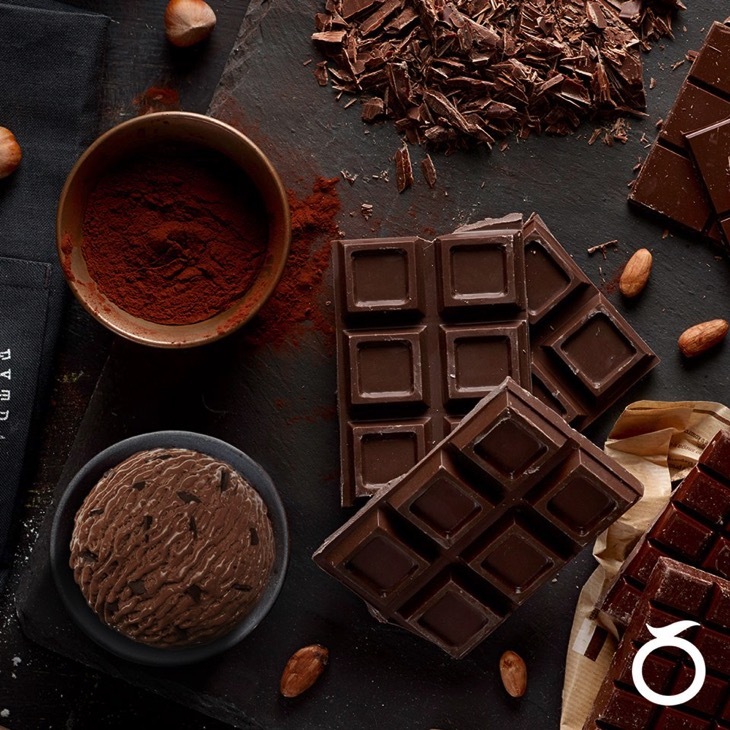 They avoid all sources of chemicals and artificial flavoring as well as high levels of sugar which guarantees 100% healthy products with intense flavors, colors and textures. What we love is the flavour combination, like strawberry with condensed milk, watermelon lime, and even the alcoholic options. 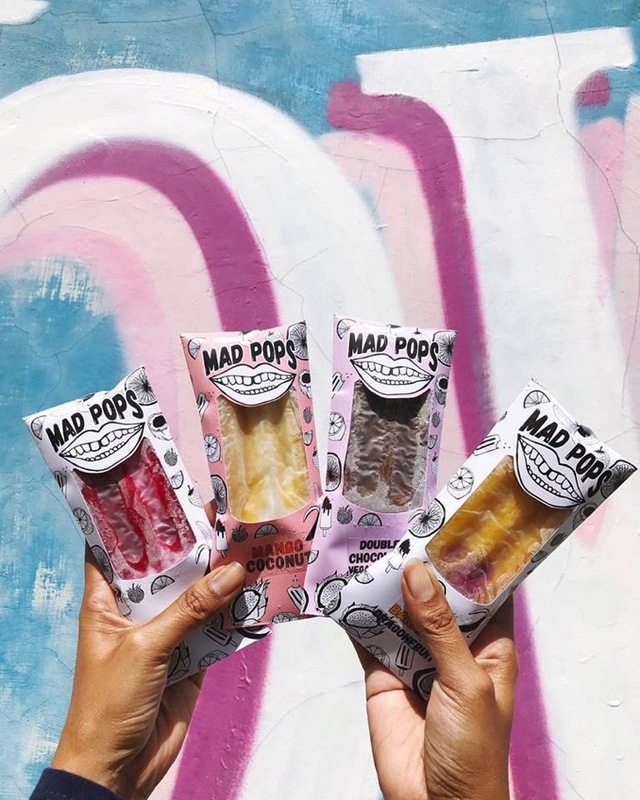 Mad pops are the world’s treats for all the vegan in Bali! They have two products – the pops and the ice cream. Their artisanal Popsicles are healthy vegan treats made with locally sourced seasonal fruits. These fresh tropical flavoured popsicles contain No preservatives or additives. Only the slightest bit of organic palm or local raw sugar is added to sweeten up the pops when needed. Meanwhile, the ice cream is a non-dairy ice cream. Cold pressed coconuts create the base for these health conscious flavour focused ice cream. Top quality ingredients and strict processes ensure you receive a delicious flavour and natural product. We love that they are commited to use organic ingredients when it’s available and how they use bamboo sticks for the popsicle. Mad love for Mad pops. Well, this one doesn’t need no introduction because the Movenpick brand is famous for their Swiss ice cream all over the world. 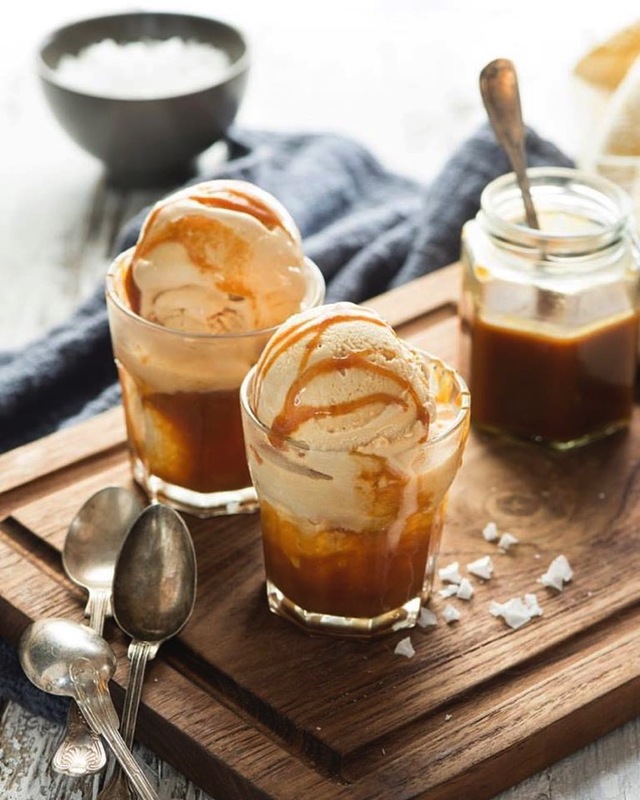 It is renowned for its rich creaminess thanks to pure Swiss cream, an ice cream of authentic taste and timeless quality, in traditional Swiss style. In Bali, this sweet, artisanal treat is available in 12 different flavours and served in a freshly baked cone. They are so generous with their toppings and we love it! Oh, and everything is also free of artifical additives, flavourings and coloring. 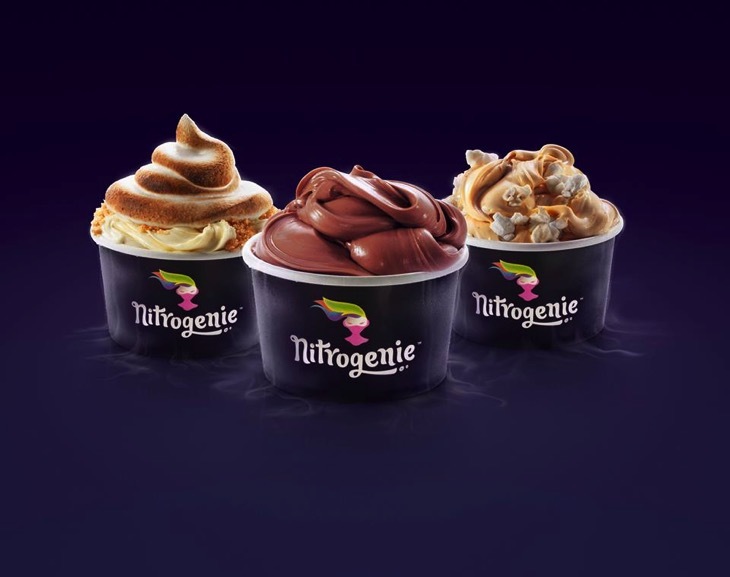 Nitrogenie is liquid nitrogen ice cream. Don’t worry about the liquid nitrogen, because it actually use only real food ingredients, like actual creamy milk and actual eggs. And actual real food that we add to create actual incredible flavours. The flavours you see will taste exactly like the real thing because they are the real thing. It’s like a magic wish from an ice cream genie. What they do is mix all these ingredients together in a bowl and freeze it using the liquid nitrogen. It freezes too fast for the ice crystal to form, so the result is a smooth ice cream. Super tasty! 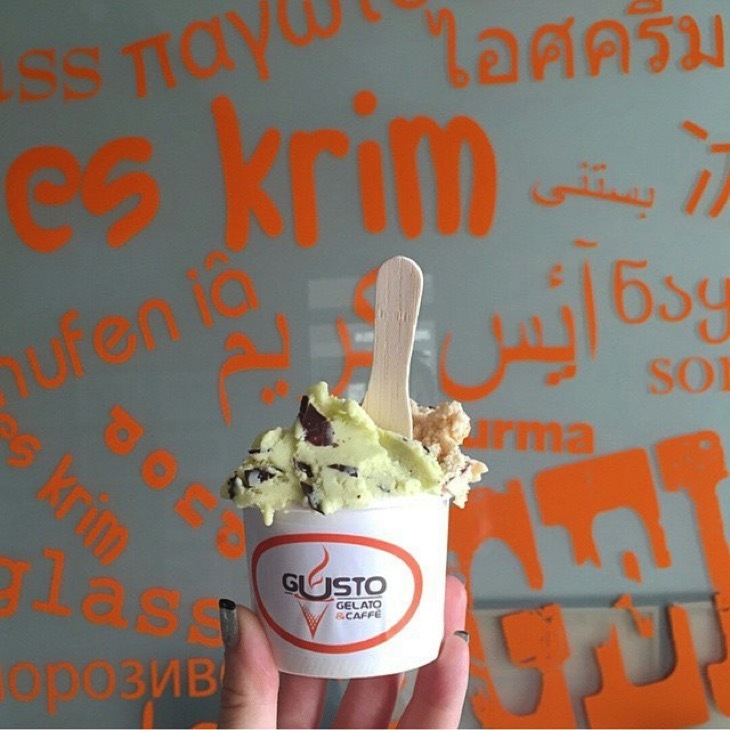 If you ask people, what’s the most popular gelatos in Bali, you will get the same answer: Gusto. Their shop are just busy all day and all week long. There’s a reason for that: Great gelatos, lots of flavours options and affordable price! All of their products are made in Bali by Chef Régis and his all Indonesian team! They always experiment with new ingredients to make your experience extra special. Cinnamon, Avocado, Soursop, Dragon fruits, Tamarillo, Lemongrass, Kemangi, Spirulina, Ginger, Vanilla, Chocolate and Chilli… They always do our outmost to use products from Bali and/or from Indonesia because we believe in local communities and small businesses. 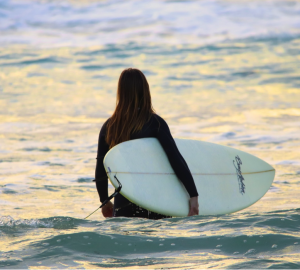 Over 70% of their product offer is from Indonesian Origin, and we love it! Since 2009, Gelato Secrets have scoured the island for the best fruits, vegetables, spices and other natural ingredients that Bali has bestowed upon us. Their mission, passion and absolute pleasure is to share those incredible discoveries with you through our “East Meets West” concept of artisanal gelato creation. They use only 100% natural, fresh ingredients free from artificial flavourings, colourings and preservatives, comprising both Italian classics and exotic Indonesian flavours derived from seasonal local fruits and spices.